**NEW YEAR! **NEW HOME! **QUICK POSSESSION! ** Enjoy your morning coffee while watching your children walk to the BRAND NEW SCHOOL in the wonderful LAKE COMMUNITY of MAHOGANY! 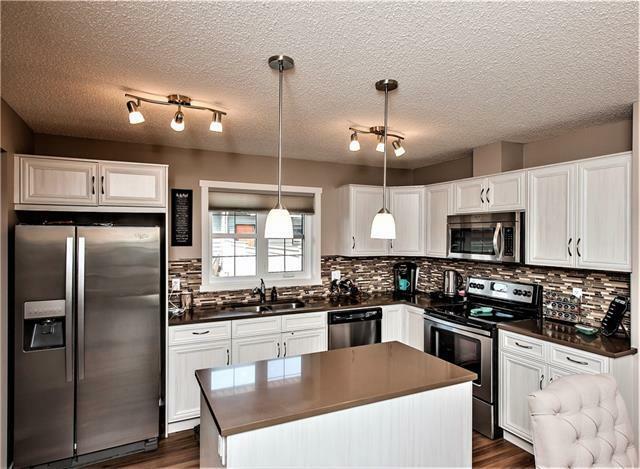 Situated in a lovely, barely lived in, FULLY FINISHED home offering you 1500+SqFt of Developed Living Space, you are but a short distance to the 4 SEASON LAKE, ALL SHOPPING, RESTAURANTS, TRANSIT & easy access to an abundance of WALKING TRAILS GALORE! 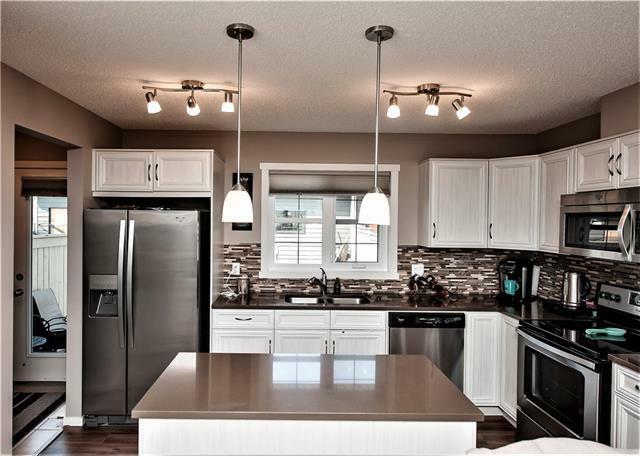 A gorgeous OPEN FLOOR PLAN showcasing luxury laminate flooring on the main w/ stunning QUARTZ COUNTERS w/ beautiful CENTRE ISLAND, stylish tile backsplash & sleek stainless steel appliances. 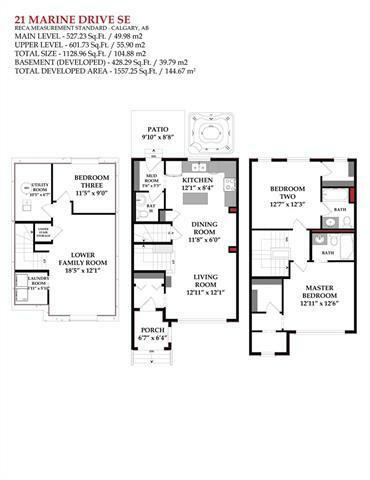 The upper level boasts 2 MASTER SUITES each featuring their very own PRIVATE EN SUITES w/ WALK-IN CLOSETS & sizeable feature windows inviting an abundance of natural light in,complete with custom blinds through out. The FULLY FINISHED basement provides an OFFICE/DEN & OPEN AREA currently used as a GYM but can easily provide a great space for a MEDIA ROOM. 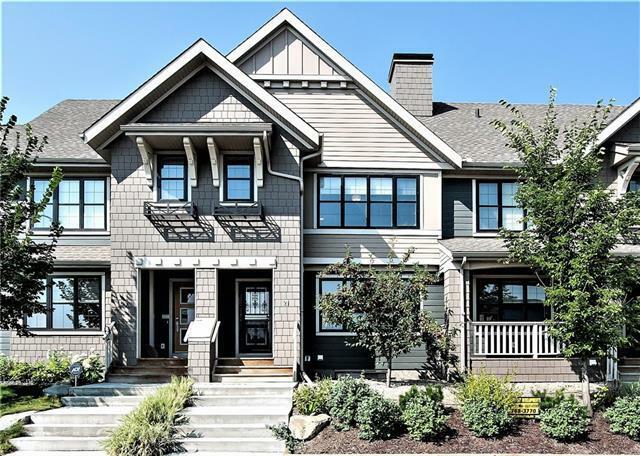 A DOUBLE DETACHED GARAGE completes this home! Listing provided courtesy of Jayman Realty Inc.. © 2019 CREB®. All Rights Reserved.